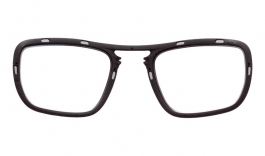 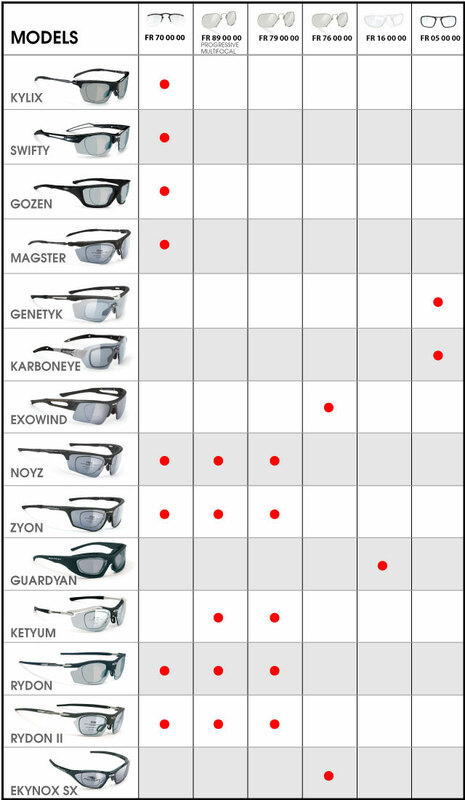 Our View: The Rudy Project Prescription Insert range provide an affordable and flexible way to adapt your current Rudy Project Sunglasses to your prescription. 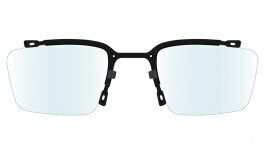 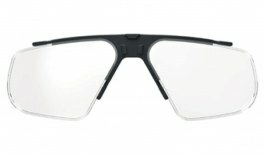 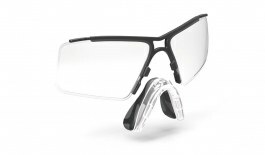 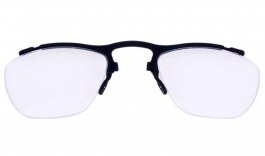 Rudy Project Clip-On Rx Optical Inserts in detail . . .